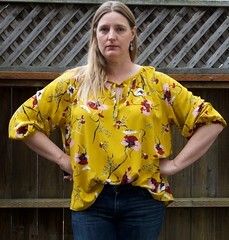 I hinted at gave away that I had made the Hey June Union St. Tee pattern in my last post (where I MADE PANTS! ), but since this t-shirt pattern was on my #2018MakeNine list and I made four different versions I figured that it deserved its own post. 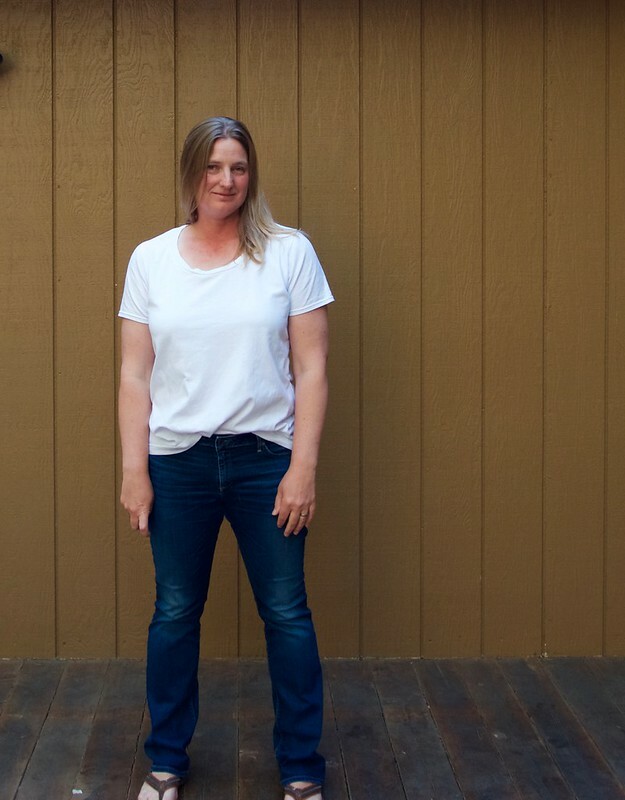 For those of you who don’t know, the Union St. Tee is a basic t-shirt pattern from Hey June that comes with a range of sleeve lengths and necklines. It’s a looser fitting style and Adriana specifically recommends against using cotton-spandex unless sizing down to make a more fitted tee. So what did I do? Made one out of cotton-spandex. What can I say, I’m a rebel. I hacked my favorite t-shirt pattern! 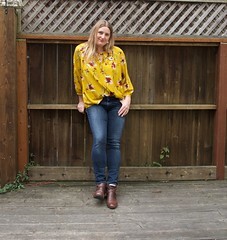 I fell in love with the Lane Raglan pattern a few months back, and after making a few different versions, I started toying with the idea of adding a cowl neck. Sort of a Renfrew-Lane mashup if you will. 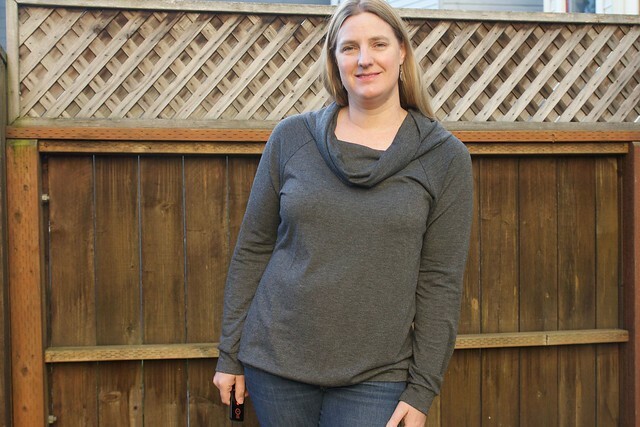 I came across some wonderfully soft rayon stretch french terry in charcoal grey – perfect for a winter version of the Lane Raglan!